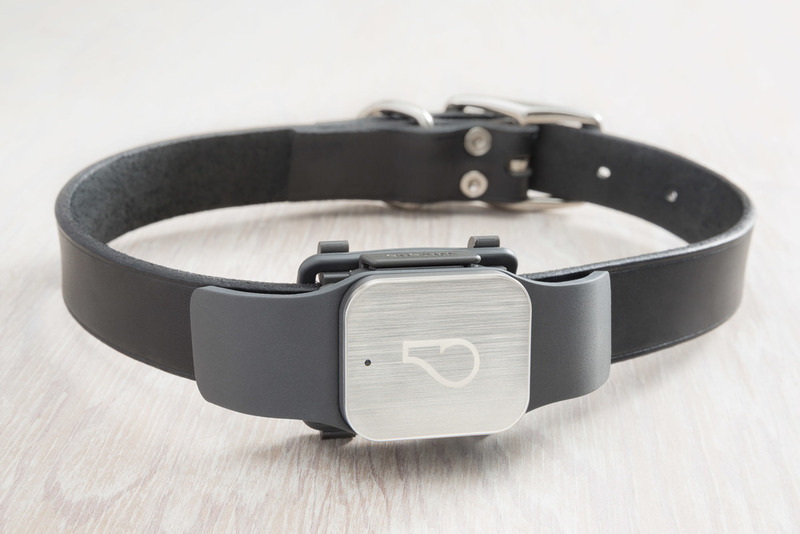 Whistle GPS is the world's first GPS enabled motion tracker for dogs. It's the first device and app system to combine location-tracking and smart activity monitoring into one simple experience. 1 in 3 pets will get lost in their lifetime. Whistle GPS Pet Tracker helps make sure yours always returns home safe. It combines the best on-collar GPS tracking device with a simple mobile app, putting your pet's needs and location right at your fingertips. We teamed up with Whistle to design a product that would carry their current design language. We designed the product to have premium materials and finishes as well as clean button surfaces to create lineage of a quality products.